Is it really that time of year already? Time to order some holiday cards! Thanksgiving is right around the corner and before you know it, my fridge will be covered with faces of friends and family from near and far. 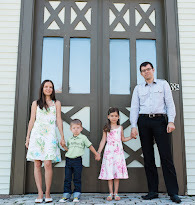 I didn't really 'get' the whole holiday card thing until I had kids. That's when we started to see others less and realized life moves awfully fast once you have children. They change so quickly and it's nice to send a real card once a year to the people you love who live far away. 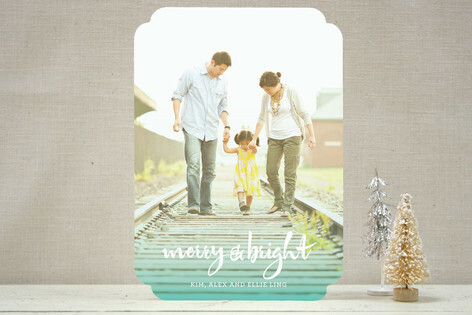 Minted is a favorite of mine when it comes to holiday cards. Their selection is simply amazing and the designs aren't cheesy like elsewhere, these are classy, chic, modern, and thoughtfully designed. 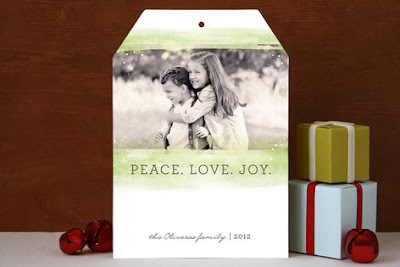 This year Minted has something new going on, I am eyeing the shaped holiday cards. Instead of the same old rectangle, why not opt for something fun? All the cards I am showing you here can be ordered either plain rectangle or one of the shape options. The website is so easy to use, there are a ton of customization options. You can change some of the greetings to say what you want. If you don't mind spending a little more, you might like the luxe TripleThick Paper, museum board made from three layers of their Signature Paper. Or how about the Minibook, tell the story of your year with 3-6 photos inside a little booklet. Endless options and not just for holiday cards, Minted has you covered for birth announcements, wedding and party invitations, stationary, and even party decorations! Of course great design and high quality will cost you a little more than the cheap card from a drug store. Most cards are $1.63 each on average, with some below and above that price. The price varies with the number of cards you order, so it will cost you more if you just want 25 cards versus 100. There is also the postcard option, as seen below, all postcards have a flat price of $1.72 each, even if you only want 25. If you are a graphic designer, you may be excited to learn that Minted continually accepts submissions for card designs. You submit a design, we vote, Minted picks winners, you win cash and 8% commission on the sale of your design! I think that's pretty neat. Whatever you're into, Minted has it. That's why we are sharing it with you as well! One of you will win $50 gift code to spend at Minted! I like the Married and Merry card! Love the Gallery Classic Holiday Photo Cards and Merry Script Holiday Photo Cards! 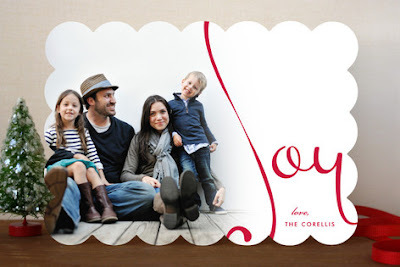 My favorite card is the Merry Typography Holiday Photo Cards! my absolute favorite card is the Rejoice Holiday Cards! They are so classy! I like Holiday Map postcard, something different caught my eye. Thanks for sharing this website im always looking for new designs and new deals, this would be great to win, last year i signed 40 cards. I like the Gallery Classic card. It would be perfect for us. 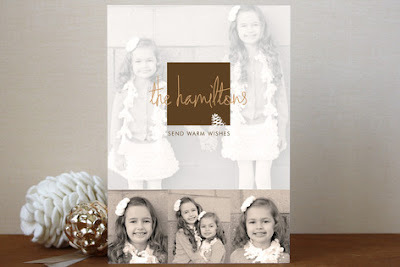 I love the Let it Snow Holiday Photo Cards! I like the merry snowflakes holiday photo cards. Peace, love and joy branches, beautiful card! My favorite is the Deconstructed Cheers Holiday Photo Cards. Twinkle Twinkle holiday photo card! My favorite card is "a wonderful life". Very pretty and I love the sentiment! I am loving overwhelmed with joy! I love the Ribbon Noel design! It's so difficult to pick just one though! I like the classic collage holiday card. All is Calm and Bright Holiday Photo Card is my absolute favorite!!! These would be perfect for the holidays. I really like the Merry photo card. I like merry modern holiday photo cards!! I love the holiday map! I like the "rejoice" holiday card (http://www.minted.com/product/holiday-postcards/MIN-3J9-HPC/rejoice). I love the Snow Flurries and the baby's first christmas cards. It's our baby's first! I like the Holiday Centerpiece Photo card. I like the one called Come, They Told Me. LOVE the holiday map postcard!